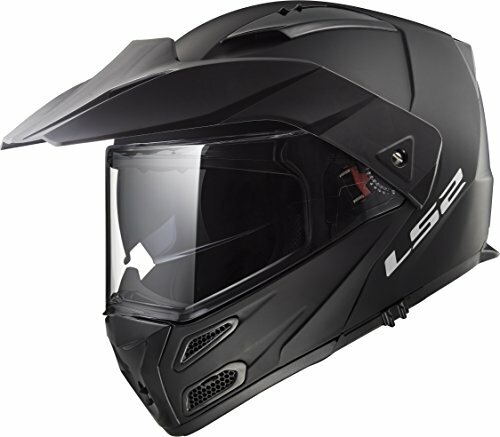 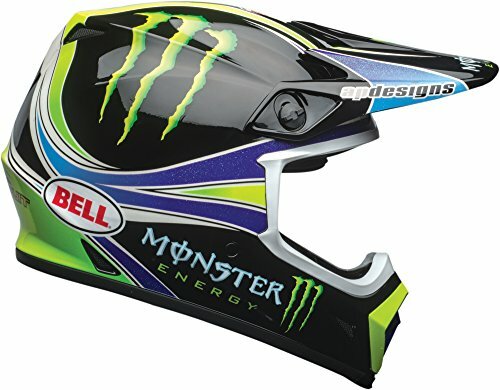 Moving Head Protection in a Forward Direction.The sport of motocross and off-road racing are extreme and punishing, but always progressing. 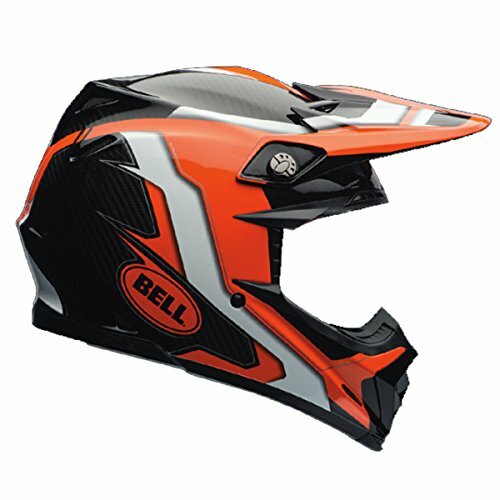 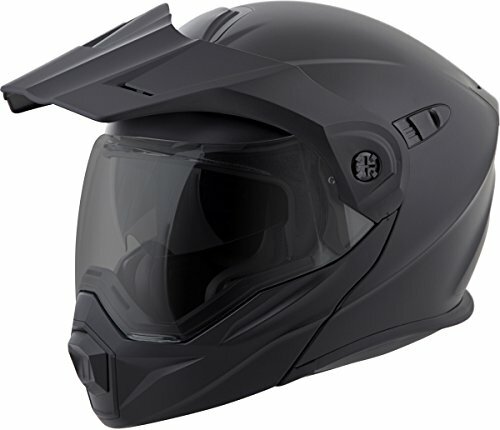 Bell is committed to keeping pace with this progression by providing purpose-built solutions that provide across-the-board head protection for the modern rider. 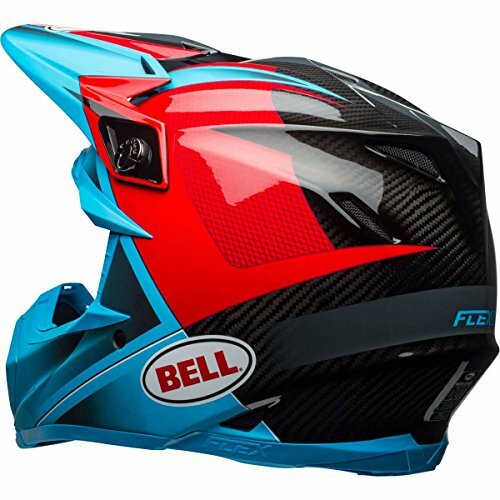 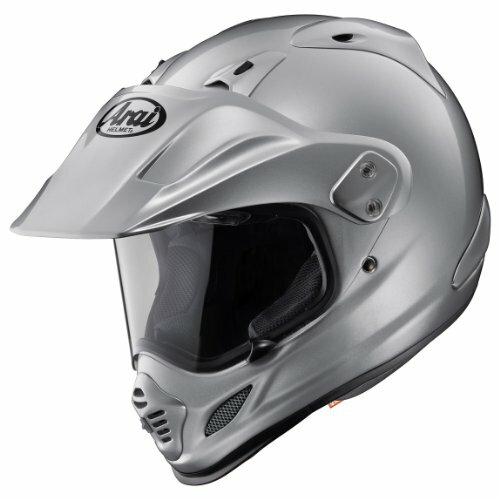 So when it came to evolving the tried and true Moto-9, Bell wanted to re-think fit and build on the helmet’s longstanding ability to manage energy in low, mid, and high-speed impacts.